Rancho Palos Verdes has 70 single family detached homes priced at $2,000,000 or less currently for sale. 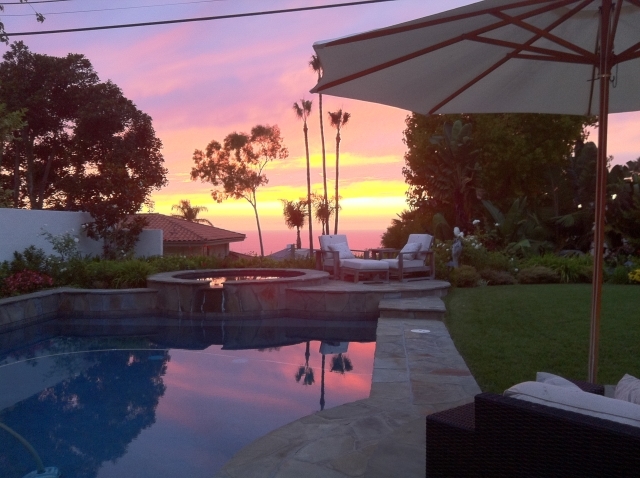 Palos Verdes Estates has 15 single family homes priced at or under $2,000,000. Rolling Hills Estates has 9 single family homes for sale priced at or under $2,000,000. Palos Verdes Peninsula (the unincorporated areas of the Palos Verdes Peninsula) has 3 single family homes for sale priced at or under $2,000,000. Rolling Hills currently has no homes listed for sale on the MLS priced under $2,000,000. For more information about buying or selling homes on the Palos Verdes Peninsula contact Charlemagne Int'l Properties at 310.493.8333 or email us at ToeringandTeam@gmail.com. Hi, What an opportunity for buyers in your area. Thanks for sharing with us in AR Land.